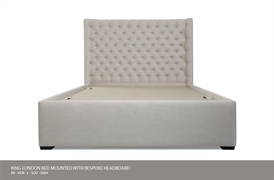 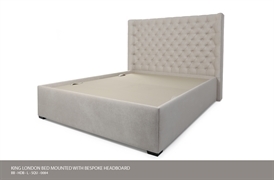 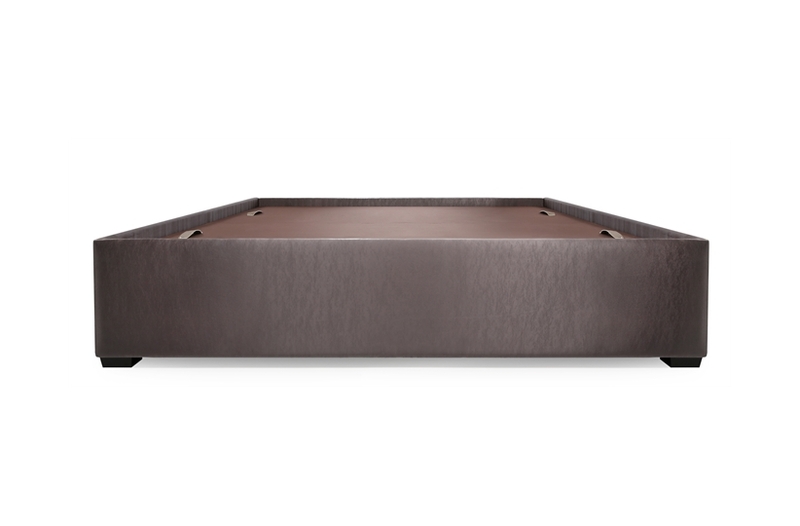 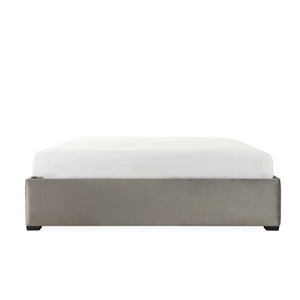 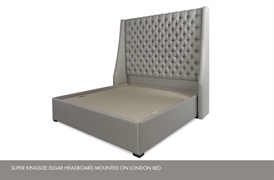 This fully upholstered high quality bed base is ideal for the design fan seeking a versatile piece to imprint their own style upon. 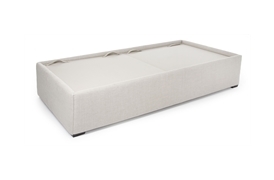 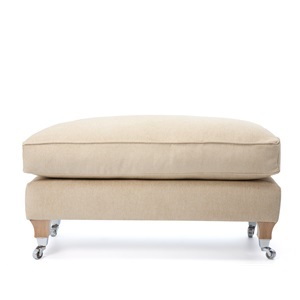 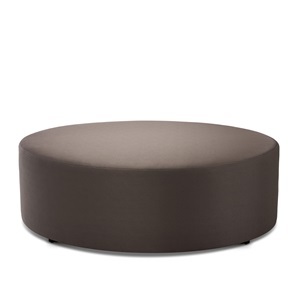 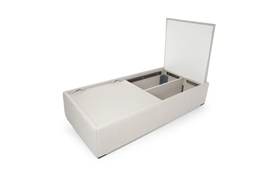 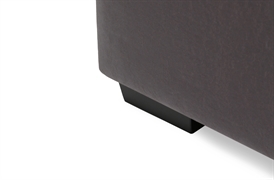 The discreet show wood feet and simplistic style allow for full creativity with upholstery choices. 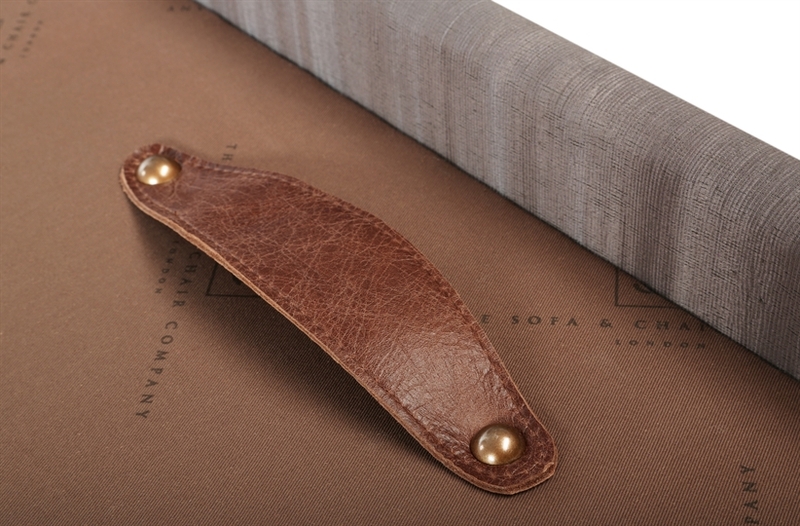 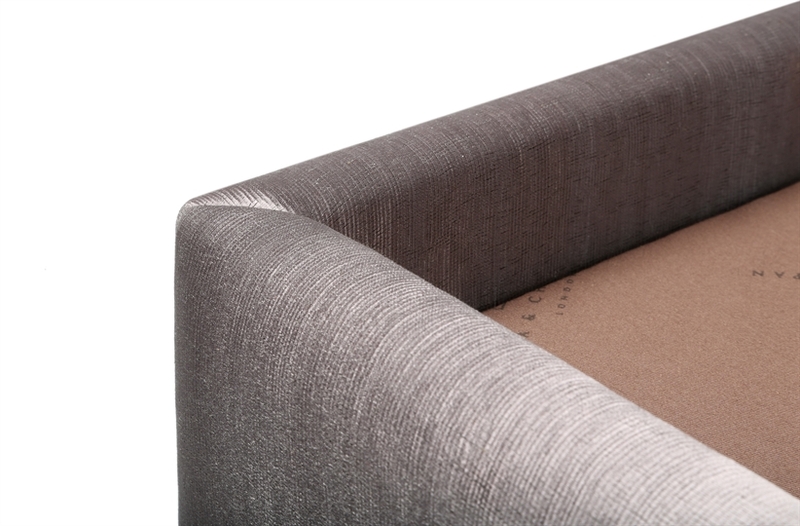 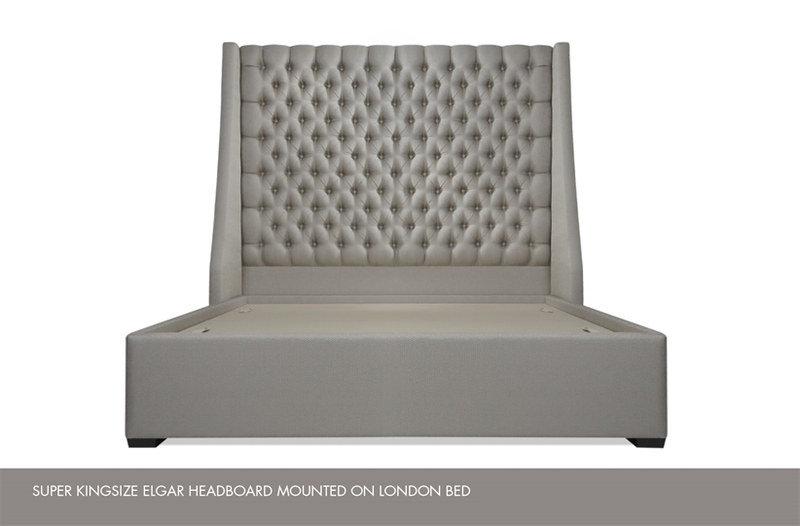 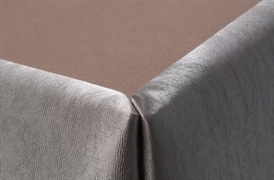 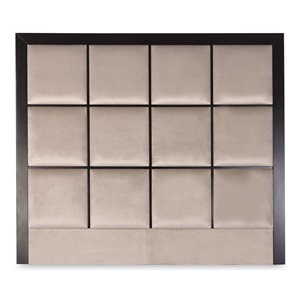 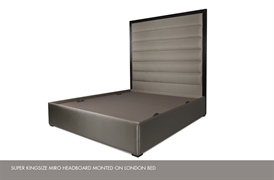 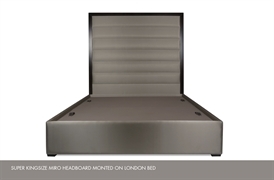 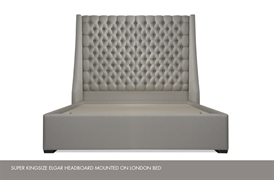 London befits a range of headboards, including those from our collection.